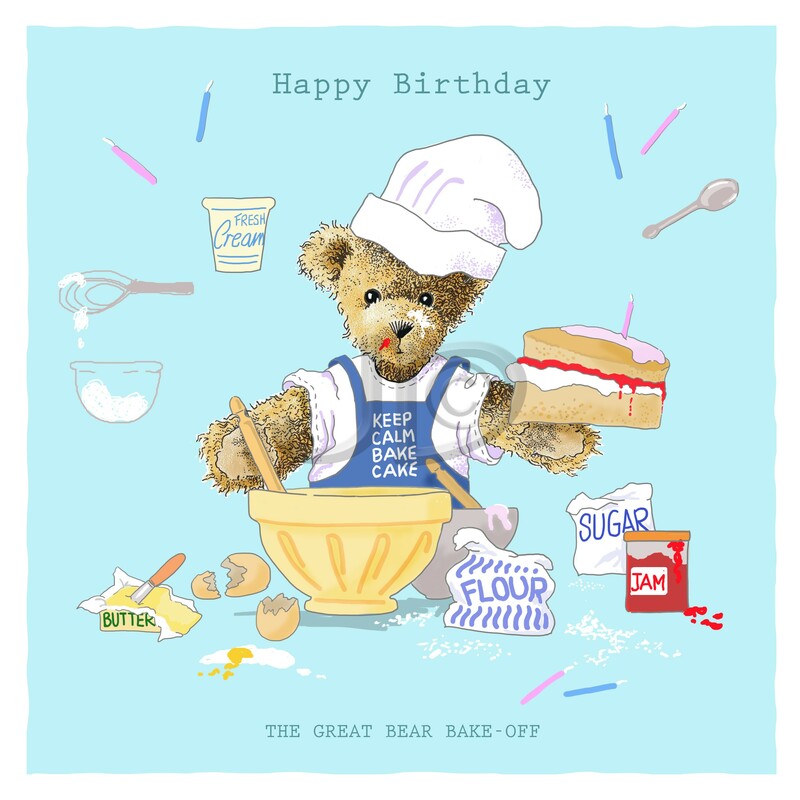 For all the latest art prints and greetings card designs from Janice Daughters, including the full range of Scruffo Bear® greetings card designs. 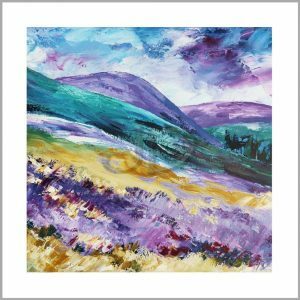 These Greetings Cards are printed on 100% recycled 350gsm card.Size 150mm x150mm. All cards are left blank inside. 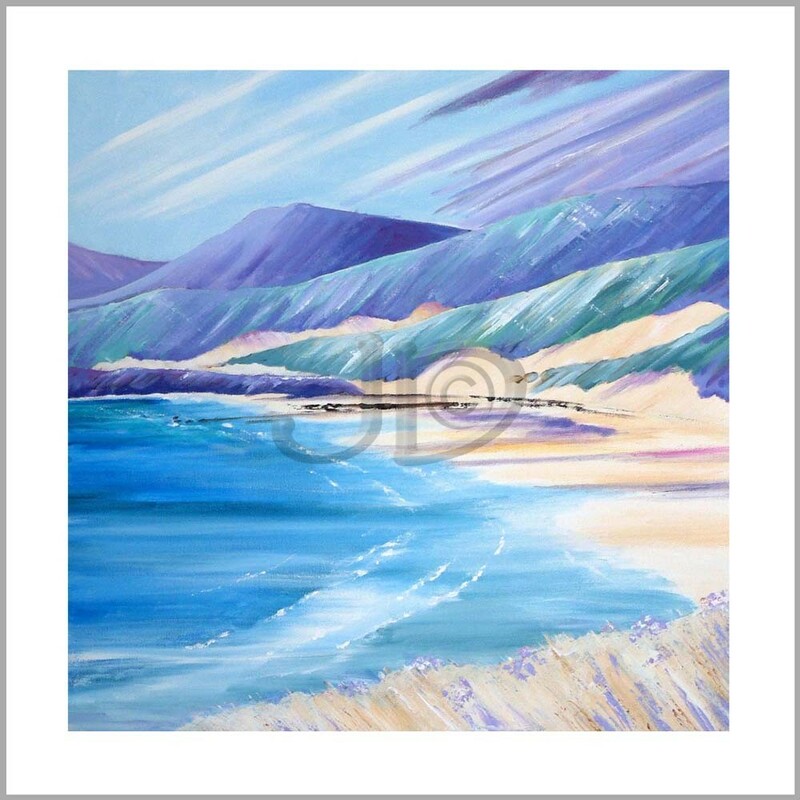 Printed on Archival Paper from the original acrylic paintings on canvas by Janice Daughters. Additional Information Please Tick Box if you wish to receive information about latest products, promotional offers or other information of interest. Please contact Janice for more information on any aspect relating to her artwork and designs. Janice Daughters Artist & Illustrator is proud to be a member and supports the aim and objectives of the trade organisation ACID (Anti Copyright in Design.) All Janice Daughters designs are supported by ACID through their Copyright & Design Databank and ACID Marketplace.